Tired of struggling to crank out the endless streams of content needed to appease today’s consumers? You’re in luck! There is an option for burned out business owners, and that’s user generated content. This technique, in conjunction with the growth of popular social media websites, allows modern businesses to delegate some of these brand-building responsibilities to an unlikely voice -- their customer. Having users contribute to your content creation efforts has another interesting advantage, as consumers are more interested in hearing the views of their peers than reading cleverly written sales messages. According to Bazaar Voice, 64% of millennials and 53% of baby boomers want more options to share their opinions about brands, while other studies show consumers trust user generated content more than all other forms of media. Burberry is a British clothing company that was founded in 1856. Angela Ahrendts took over as CEO in 2006 and decided to launch a user generated content strategy as part of her goal of changing the company’s aging brand. The company launched The Art of the Trench website in 2009, where users could upload and comment on pictures of people wearing Burberry products. Burberry’s ecommerce sales surged 50% year-over-year following the launch of the site. 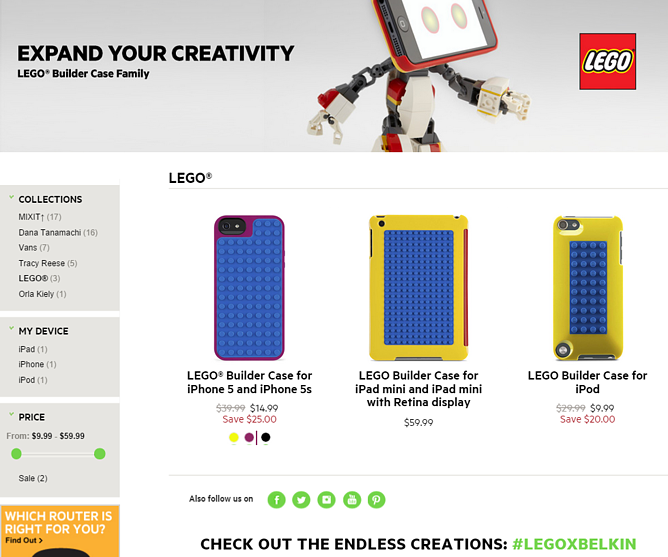 In 2013, Belkin and Lego collectively developed a line of customizable iPhone cases. The company then created a social platform for customers, giving them a place to share pictures of their cool new cases and to show others the benefits of making their own. Another great example of user generated content, Starbucks’ White Cup Contest launched in April 2014. 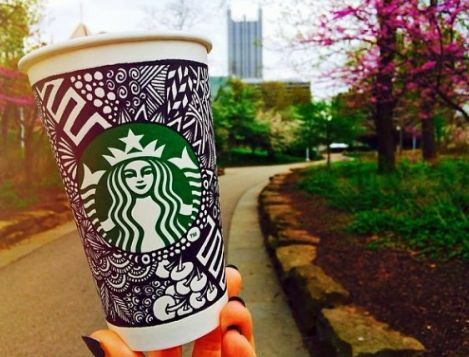 Customers across the country were asked to doodle on their Starbucks cups and submit pictures as entries. The winning entry would be the template for a new limited edition Starbucks cup. Nearly 4,000 customers submitted entries in a three week span. The contest was a great way for Starbucks to earn publicity and prove that it strongly valued customer feedback. 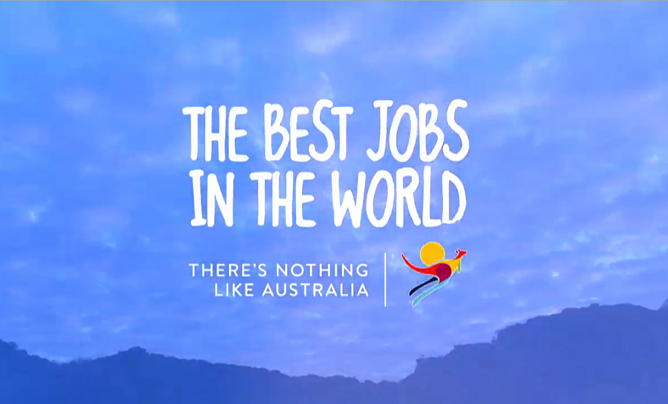 In its quest to find new ways to draw tourists to the Queensland Islands, Tourism Queensland launched its “Best Job in the World” promotion in 2009, which proved to be a remarkably effective campaign. Over 34,000 people from over 200 countries submitted videos to win a six month caretaker job that paid $150,000 AUD in one of the most beautiful tourist destinations in the world, while countless others enhanced their understanding of Queensland as a vacation option. In 2010, Target pledged to donate $500 million to education and promised to double contributions down the road with a popular college acceptance letter competition. Throughout the campaign, customers were asked to submit videos of themselves opening their college letters. The best videos were used in a new commercial, which helped Target draw attention to its philanthropic campaign. 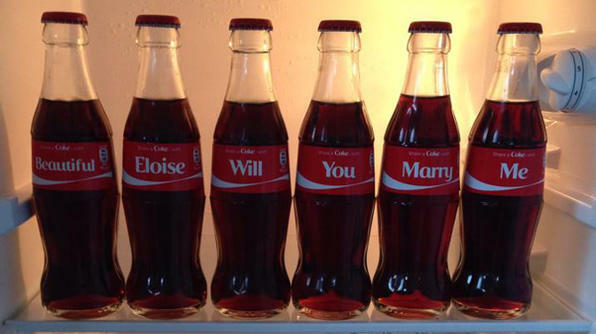 To help boost top-of-mind awareness, Coca-Cola created the “Share a Coke” campaign, throughout which the company produced Coke bottles with customers’ names on the labels and handed them out throughout different cities, in order to increase its exposure on Twitter. Customers were then asked to share the pictures of their personalized coke bottle on Twitter and other social media platforms. Coca-Cola first launched the campaign in Australia in 2011, but expanded it to the United States, United Kingdom, and other regions across the world. The company attributes the campaign to a 2% increase in U.S. sales after over a decade of declining revenues. Chobani, a Greek yogurt company that was founded in 2005, is another brand that decided to use its customer base to improve its image and boost sales. The company asked its loyal customers to submit videos and images praising its yogurt. The content was shared on the company website, billboards, and across other mediums. 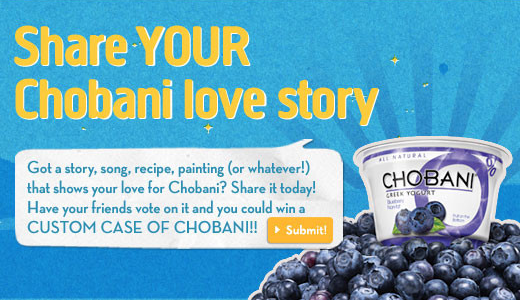 Chobani attributes the campaign to a 225.9% increase in revenue between 2009 and 2010. Pepsi MAX is another multinational soft drink manufacturer that leveraged user generated content to craft a new brand image. The company created a campaign urging customers to share reasons they prefer Pepsi MAX to Coke, asking customers to share pictures on Instagram and other social networks, as well as a mini-site that was specific to the promotion. The best entries were eligible for numerous prizes, including a year’s supply of free Pepsi MAX. Unsurprisingly, the campaign turned out to be very popular. Over 7,000 entries were submitted and the site received over 50,000 unique visits. The level of participation was even more impressive, as the average visitor spent about six minutes on the site, showing that customers were highly engaged with the brand. Heineken recognized that many of its consumers were looking for a more original type of draught. Acting on this trend, the beer manufacturer enlisted input from its customers to redefine the beer it has produced for the past 150 years. The Heineken "Reinvent the Draught Beer Experience" challenge, which was rolled out in 2012, gave customers the opportunity to share videos, images, and ideas to help change the experience. 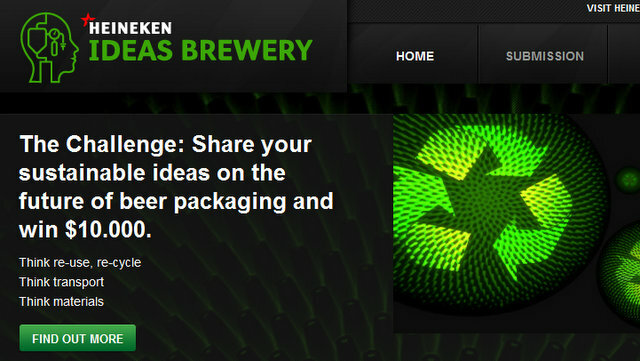 Customers were very receptive to the challenge and submitted hundreds of ideas, helping Heineken improve its product while generating brand interest at the same time. 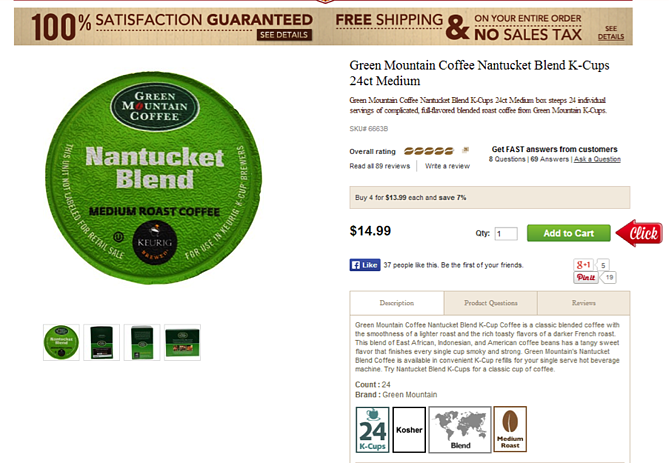 Coffee for Less recognized that organic search traffic is highly targeted and likely to convert. Additionally, the company determined that relying on user generated content was one of the best ways to improve its SEO, leading the company to provide new features on its website that made it easier for users to read and share comments. For its efforts, the company received about 6,000 comments between 2008 and 2011. Research from MarketingSherpa concludes that these reviews successfully boosted search engine traffic and conversions by 10% and 125% respectively. Each brand promoted its campaign over its own website and social profiles to gain traction. Each brand offered consumers a prize to encourage participation. Each brand rewarded customers for presenting its products or services in a positive light. Match your promotion type to your audience. Several of the different promotions described above involve requests made to users to submit video clips sharing their experiences with a particular brand or product. But it’s worth keeping in mind that creating and submitting video clips requires a certain level of technical expertise that your average customer may or may not have. If, for example, your brand targets elderly customers, this type of user generated campaign may not be the right fit. 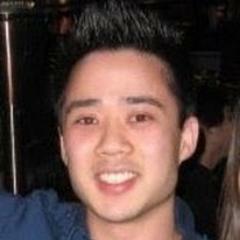 Request entries that you can use in your marketing campaigns. Remember, you aren’t running your user generated content promotion out of a sense of altruism -- you want to end up with something tangible that can be repackaged and used in your future marketing materials. So as you design your promotion, consider the types of “entries” that you’ll accept. Pictures, videos, or testimonials are all powerful content types that can be easily converted for advertising purposes. Make the effort required commensurate with the reward being offered. If you’re giving away thousands of dollars in value as part of your user generated content campaign, you’ll probably want users to demonstrate a more substantial level of buy-in than if you were offering simple coupons or discounts. If the prize you’re offering is big, making participants deliver something of value in return guarantees you’ll wind up with content you can use in your future marketing campaigns. No matter how much effort you decide to require from your participants, don’t make them jump through unnecessary hoops in order to participate. At a minimum, your entry instructions should be clear, your submission website should be easy to navigate, and your forms require only the fields needed to process an entry and comply with any legal restrictions your giveaway is subject to. Straighten out any legal issues. Before launching your user generated content campaign, you’d be wise to consult legal counsel on two important issues: the rights you’ll hold over any content submitted to your promotion, and any restrictions that govern giveaways. First, you need to inform participants about what will happen to the content they create following submission in clear, easy-to-understand language. But also, if your state or municipality (or the mediums through which you run the contest) control how, when, and under what circumstances giveaways can occur, you’ll want to be sure your promotion is in compliance before running afoul of the law. Given the breadth of the different industries highlighted above, it’s clear that any brand can follow a similar model to promote customer engagement and generate favorable publicity. Have you ever run a user generated content campaign before? Feel free to share your insights in the comments below!